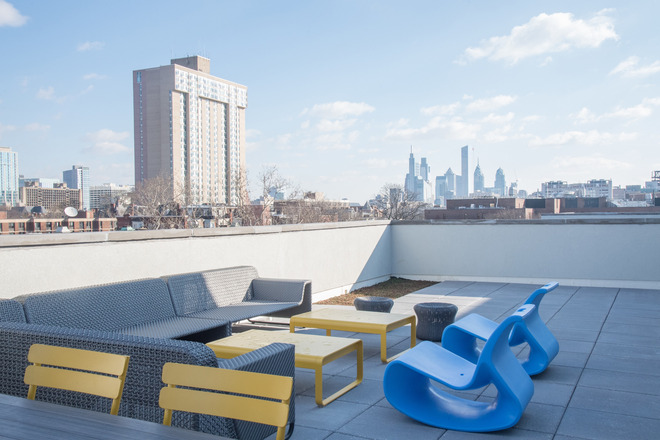 Step outside to the vibrancy of University City’s 40th Street corridor. 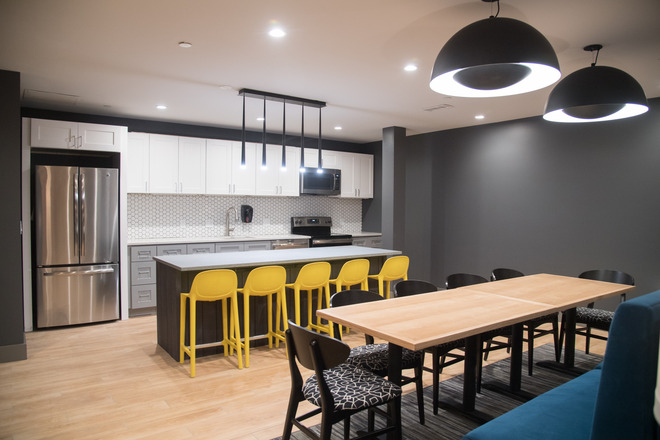 Imagine late-night study sessions that lead to groundbreaking discoveries, nextdoor neighbors who challenge your way of thinking, and rooftop stargazing that inspires innovation. 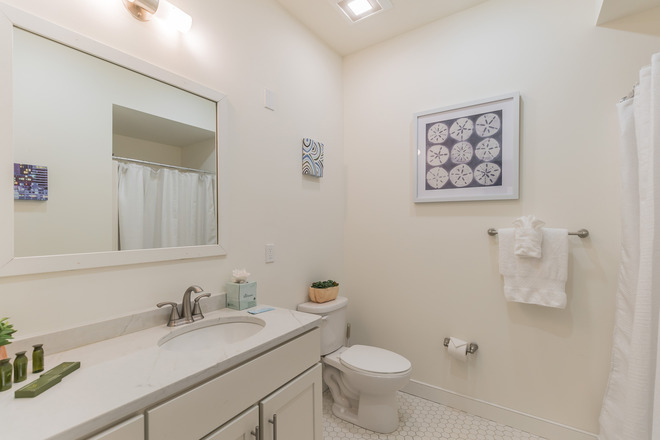 Imagine coming home to a place that illuminates you. And with a location near the University of Pennsylvania, everything will be just around the corner. 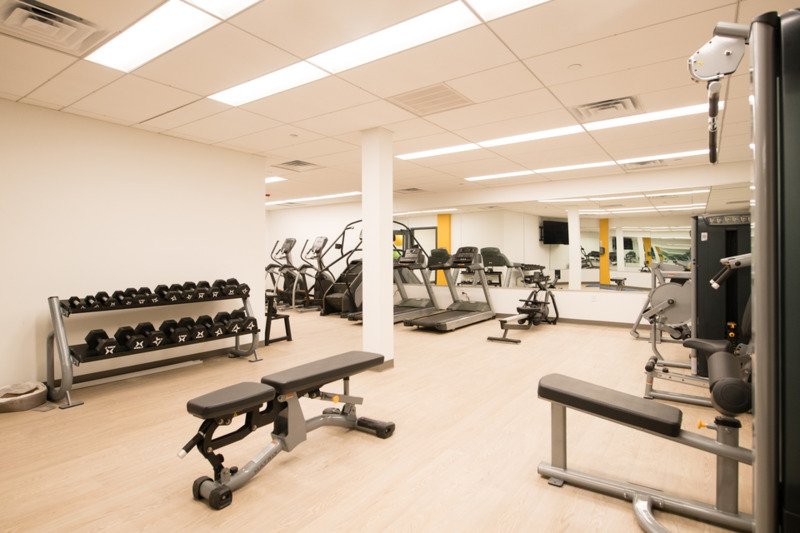 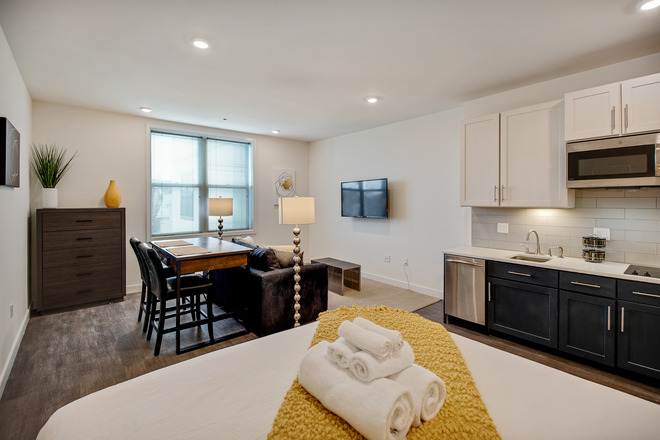 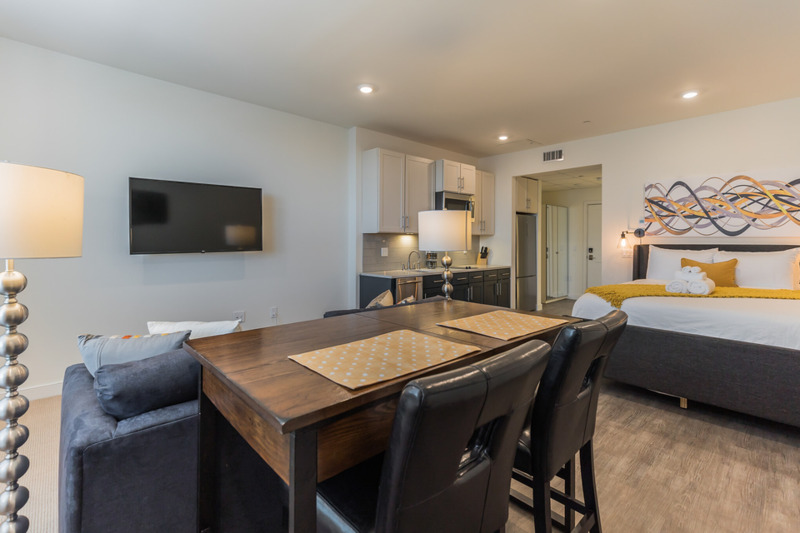 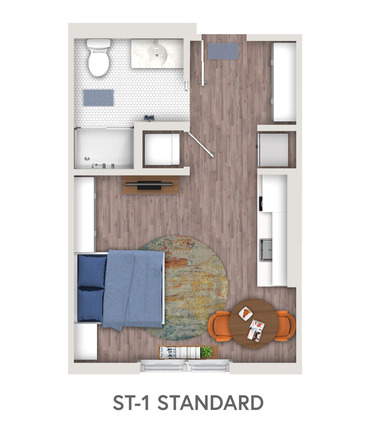 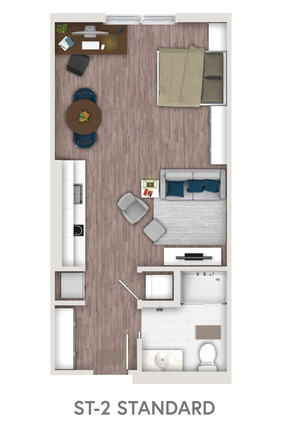 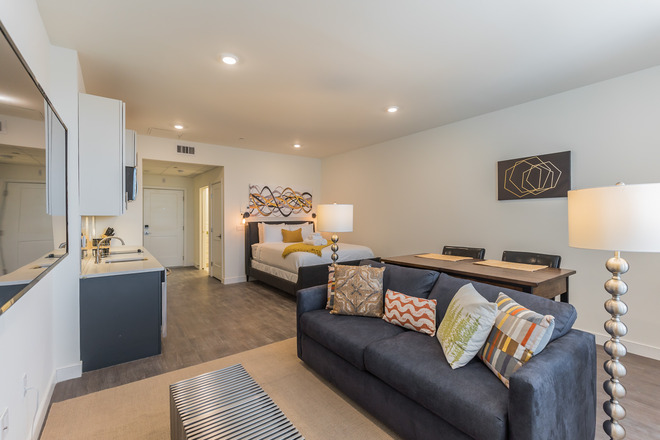 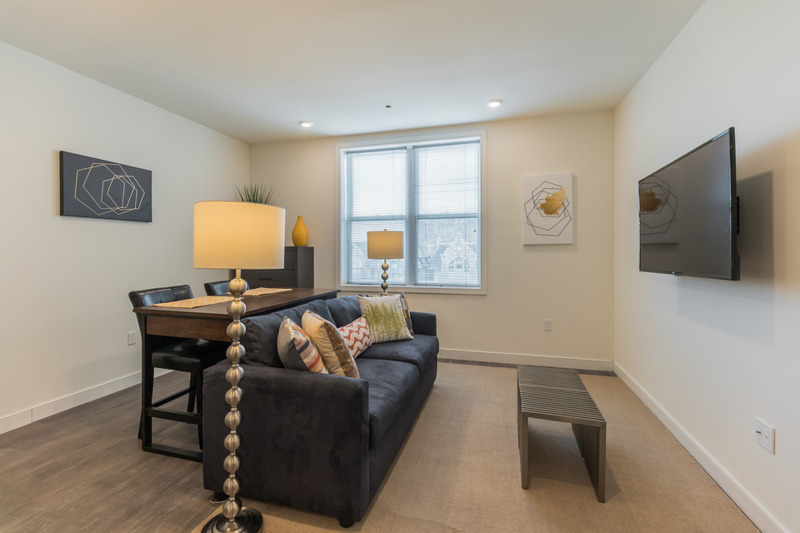 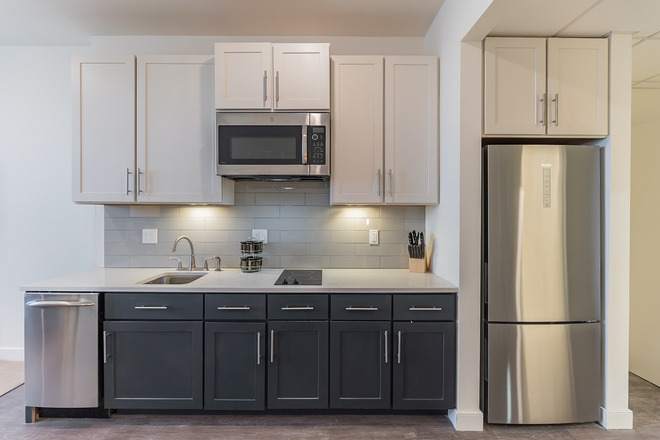 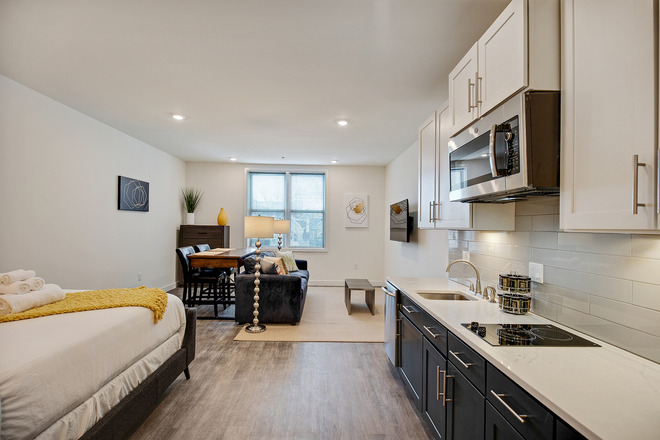 Each studio, 1-bedroom, and 2-bedroom apartment offers privacy and security to ensure your comfort.